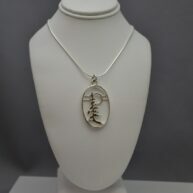 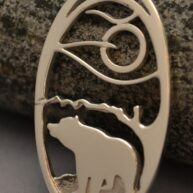 View cart “White Pine Tree Pendant” has been added to your cart. 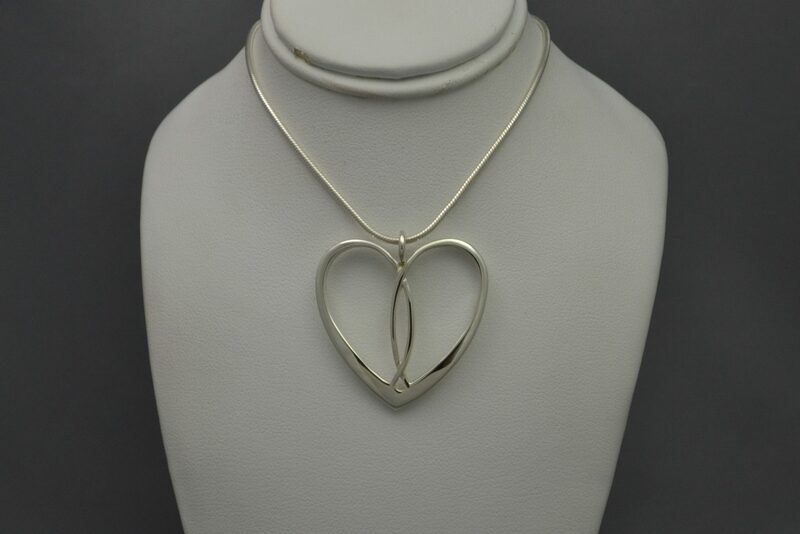 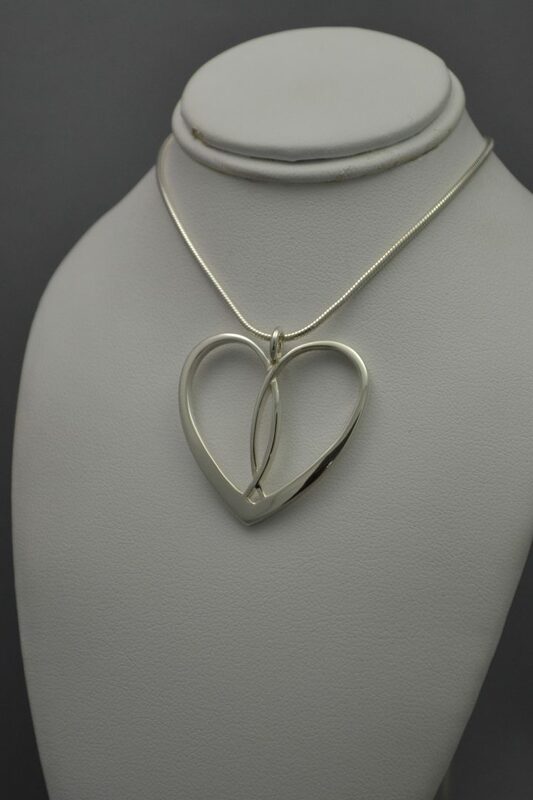 Sterling silver heart pendant. 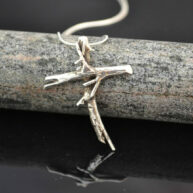 Measures 29 mm X 22 mm. 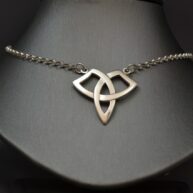 Chain not included but may purchase on site.